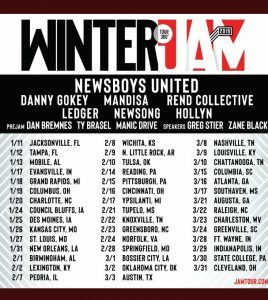 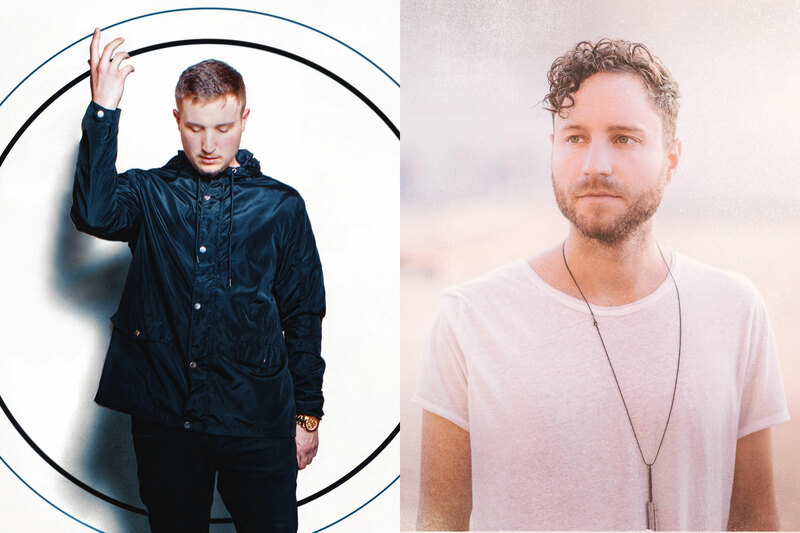 Ty Brasel and Dan Bremnes are joining the Winter Jam 2019 Tour! 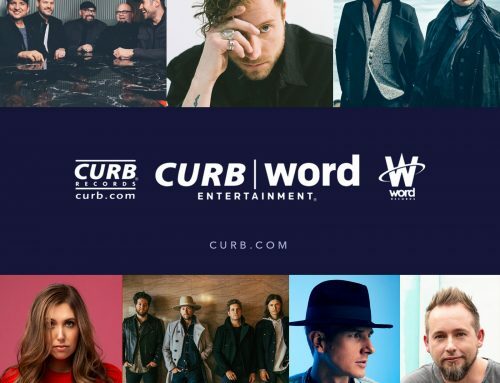 New Curb I Word Music out today! 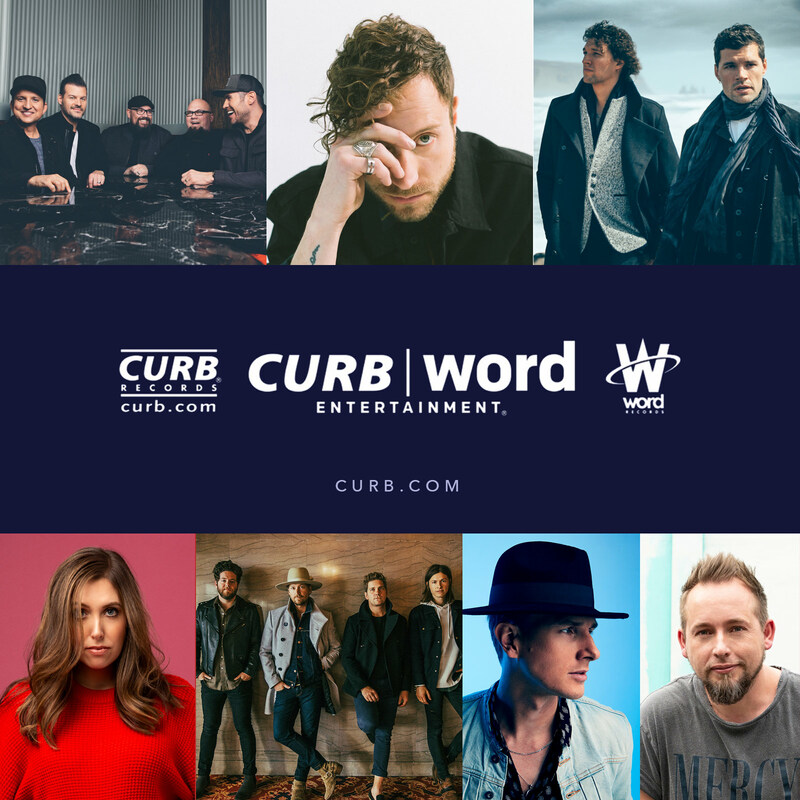 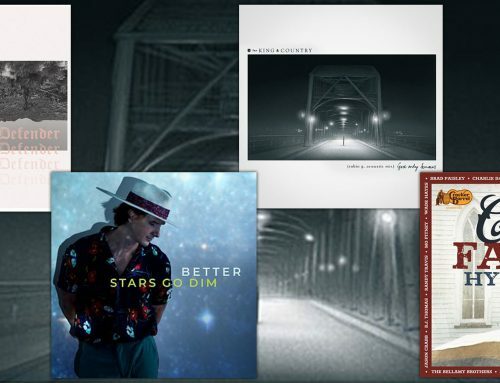 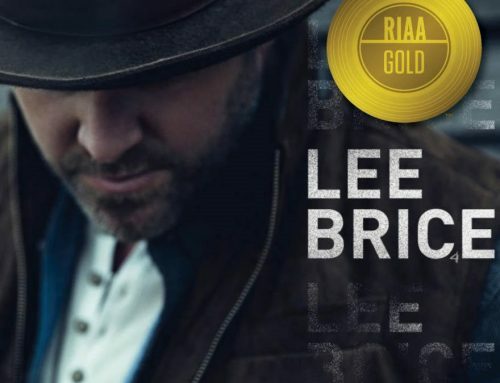 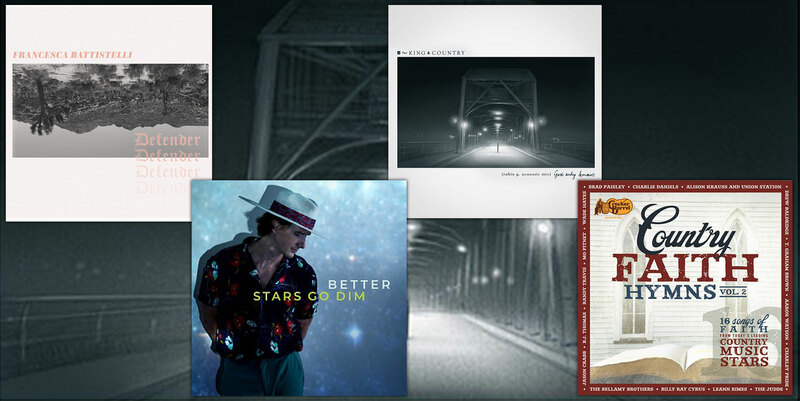 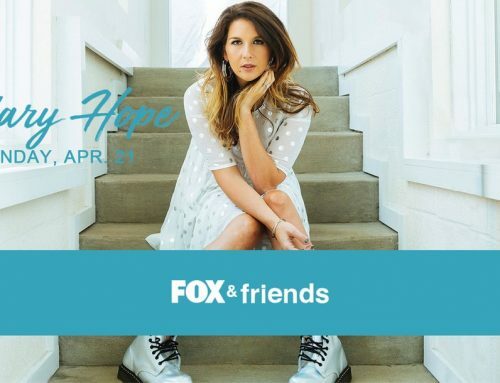 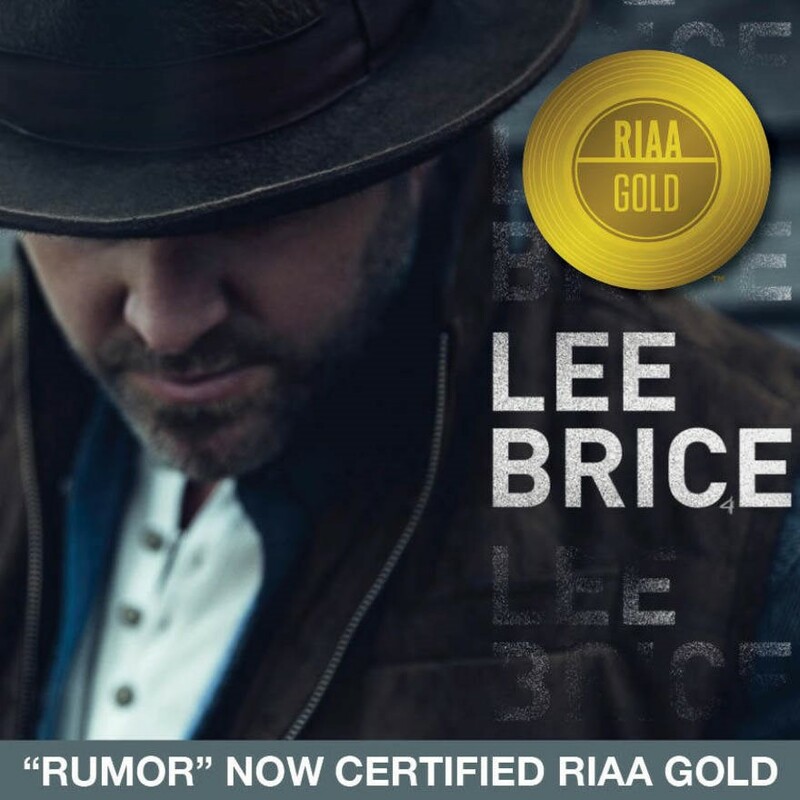 © 2019 Curb Records, Inc. All Rights Reserved.